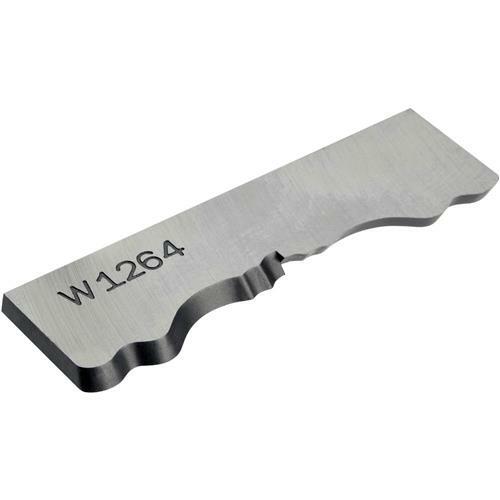 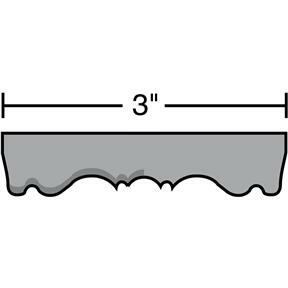 Rosette Knife for G2830 Cutterhead - 3"
Woodstock - Rosette Knife for G2830 Cutterhead - 3"
This one-piece Rosette Knife installs in the G2830 Cutterhead to make the profile shown. Total knife width is 3" and 1/8" thick. 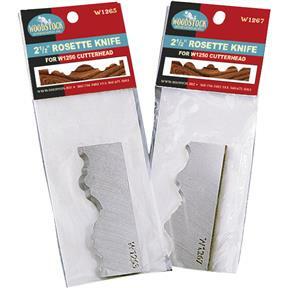 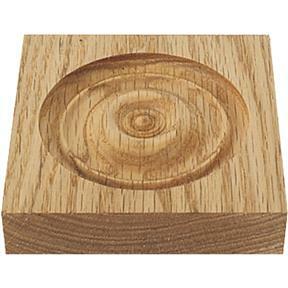 Grizzly G2830 Rosette Cutterhead required for use.